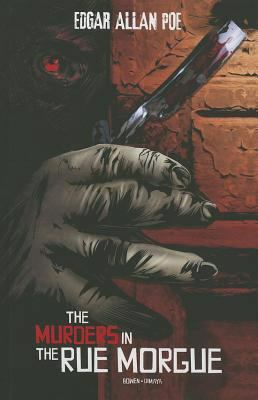 We’ve had a few good books come in recently. Check them out before someone else does! 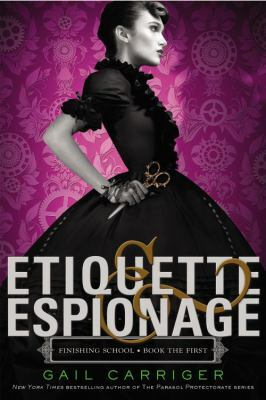 Etiquette and Espionage is the newest from Gail Carriger, author of the Parasol Protectorate series, and the first in the new Finishing School series. 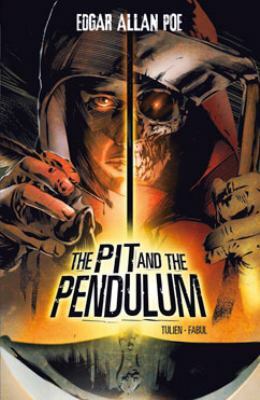 If you like your paranormal mixed with steampunk, this might be for you. 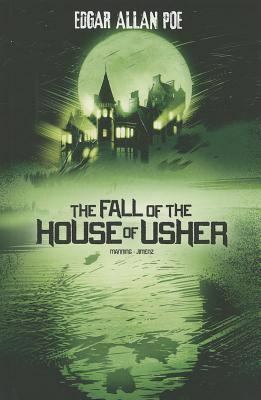 If you find yourself assigned to read the works of Edgar Allen Poe, but you’re having trouble understanding him, check out these graphic novel adaptations. They won’t take the place of the real thing (and your teacher probably won’t accept reading these instead). After you creep yourself out with these, try the full text and see how much easier it is without the pictures to give you nightmares. 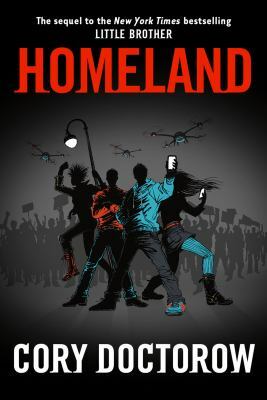 Homeland is the sequel to Cory Doctorow’s Little Brother, which you might remember as the story of what happens after the government turns California into a police state after a terrorist attack and one kid’s mission to solve injustice by hacking. When it comes to the tech stuff, Doctorow, fellow of the Electronic Frontier Foundation and co-editor of the blog Boing Boing, is legit. 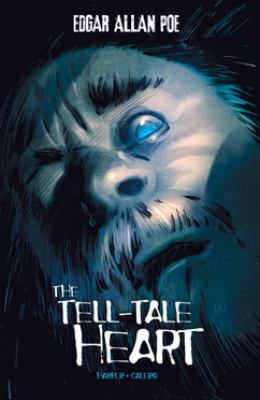 Little Brother was great, so expect the same from Homeland.